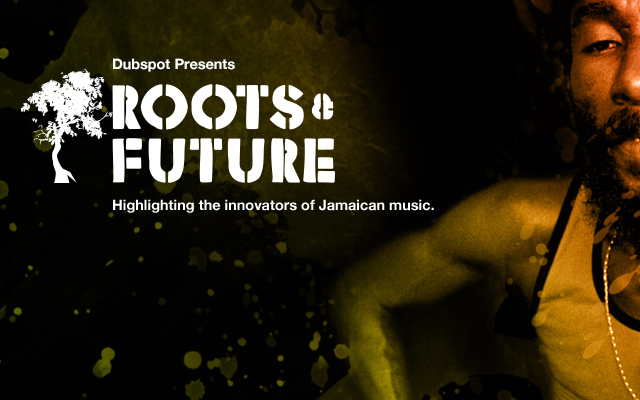 Dubspot is very proud to present Roots & Future - a special month-long video series celebrating the pioneers, innovators, and torch-bearers of Jamaican music. In this video, the seminal Jamaican producer and artist Lee “Scratch” Perry visits Dubspot NYC. Since the late 1960s, the small island nation of Jamaica has maintained one of the world’s most vibrant music scenes, sparked various musical styles and revolutions (reggae, ska, dub, and dancehall to name a few), and introduced new recording and production techniques to the world. Without question, Jamaican music and culture continues to influence a wide variety of musical genres around the globe.